Looking for a feedback tool? Here’s why it’s important to choose the right partner. Customer feedback will be integral to your experience on Amazon. Both customers and the powers that be at Amazon use the reviews you have on your listings to judge your suitability as a seller. If you have lots of positive reviews, Amazon will push you up the rankings and people will be much more likely to see your listing in search results and more likely to make a purchase. At the other end of the scale, if you only have a few reviews, and most of those are bad, your profile could sink without trace. However, securing reviews can be challenging especially in the early days of a new listing. This is why every good Amazon seller needs an equally good piece of feedback software. But here’s the thing, a quick internet search will find you plenty of feedback management tools, many who make some pretty bold claims. How do you know which software is legitimate and how do you know which one will help your business? Do a search for the platform on the web to see what people are saying. As customers, we are more than happy to talk about the products we use and whether or not they are good or bad. If you find evidence of good customer experiences, it’s a fair bet that this platform can back up its bold claims. But don’t just focus on those glowing reviews. If there are negative reviews posted, read those carefully to see the software’s shortcomings. You can often learn a great deal about a product by what it seemingly fails to do. A negative review can give you a much clearer picture. You can tell a lot about how committed a provider is by how easy it is to contact them. If they offer extensive ongoing support services, this gives you the reassurance of knowing that they will be there to help you get the best out of the product when you’re using it. They will also fix any issues as and when they arise. There’s also considerable variation between the exact nature of the features on offer. There are plenty of tools which appear to aggregate feedback, but you need to know if they actually offer what you’re looking for. For example, one of the leading tools, FeedbackWhiz, provides a complete overview of your feedback and reviews, enabling you to drill down into what that data is telling you. It’s an opportunity to find out what people think about your product, how popular it is and if they do have problems, you can find out exactly what those problems are. This information can be used to you help refine your offering and ensure the same problems do not crop up time and time again. With FeedbackWhiz, you can automate emails when an item is shipped or when an item is delivered. You can even automate an email to a customer that has left positive feedback, asking if they would consider leaving a product review as well. 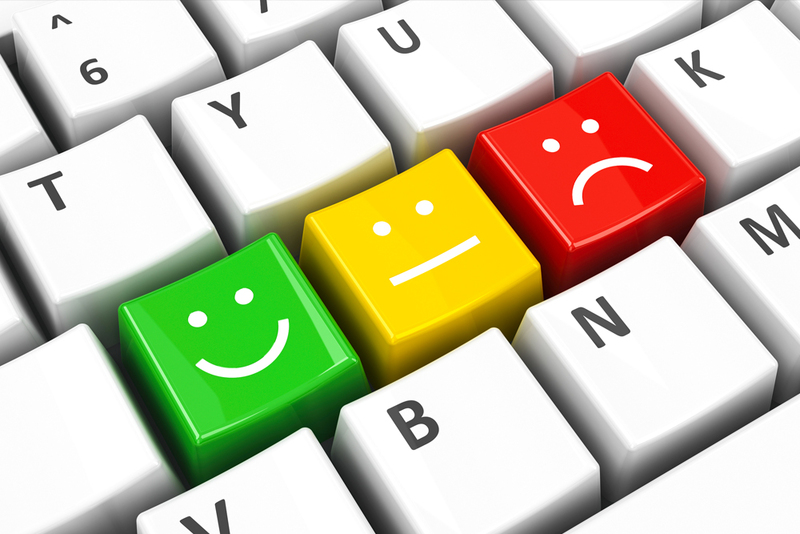 FeedbackWhiz also gives you an opportunity to respond to negative reviews. Amazon prohibits sellers from contacting buyers directly but there are still options available to you. FeedbackWhiz will alert you to negative reviews. Once you receive this alert, you can sign in to Amazon and respond to the review via the review page. You can comment on the review, apologizing and leaving contact information so the buyer can contact you to remedy the situation. This will not only help the customer, but it will show any potential customers in the future that you are a trustworthy business. It is additional features like these that will push the leading feedback software tools well ahead of the competition. The enhanced details and data analytics will give you the information you need to run your Amazon business properly. In other words, you need an Amazon tool that has specific offerings that pertain to your needs. It will be these factors that will distinguish a run of the mill product from something truly special.